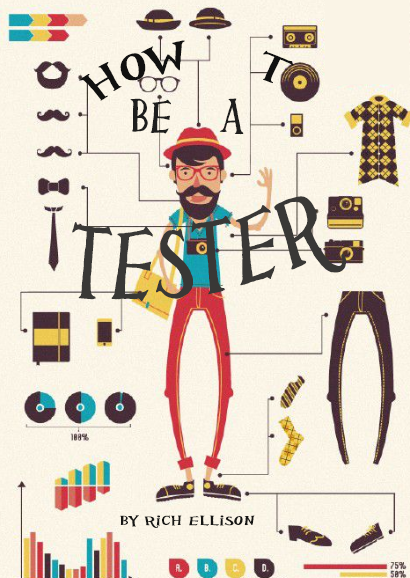 As part of the workshop we are offering a free copy of the soon to be released book “How to Be a Tester” by Rich Ellison. Free free to get a copy now at http://www.leanpub.com/howtobeatester. To get your free copy just use the promo code “test”.